Solving the nation’s health care crisis goes far beyond turning back the latest Republican proposal. We need a system that not only provides quality health care, but also protects consumers’ rights. 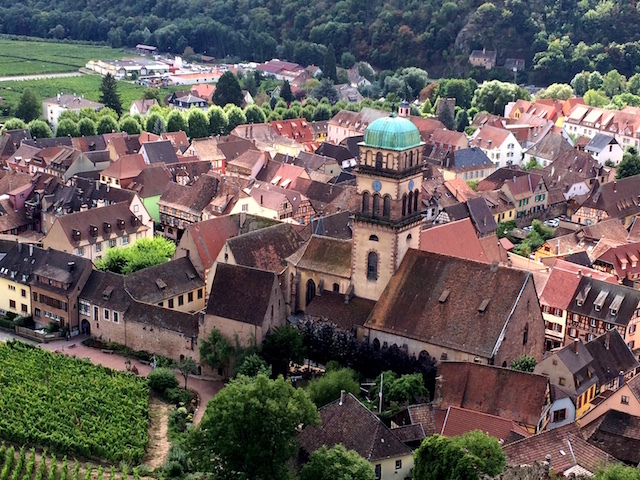 Along the Route des Vins, visitors to Alsace can observe time-honored traditions, as Alsatians celebrate the vendange in the vineyards and villages. Autumn is at once a celebration of abundance and a last hurrah. Here are aspects of life in France that we look forward to as fall unfolds. 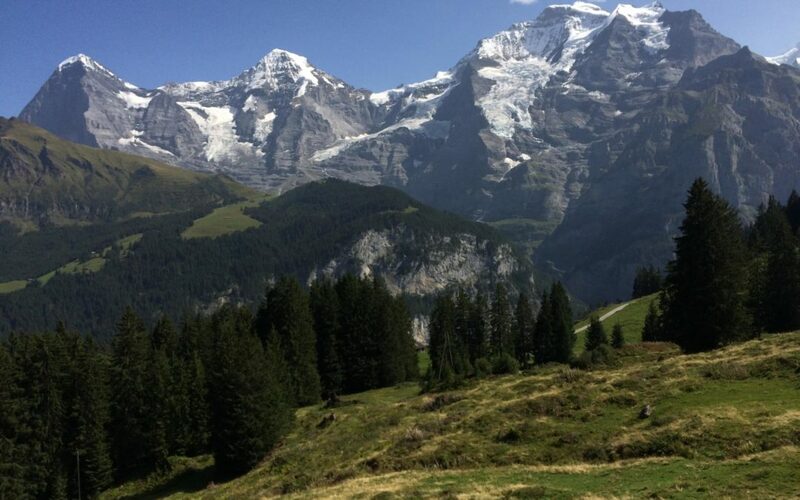 For alpine scenery, few spots rival Mürren and Wengen, on either side of the Lauterbrunnen Valley. Here’s how to visit without breaking the bank.